Tired of receiving the infamous “Generic Holiday Mug” gift during your gift exchanges? Yes, it’s a great gift, but wouldn’t you rather receive something with more personality and flavor? 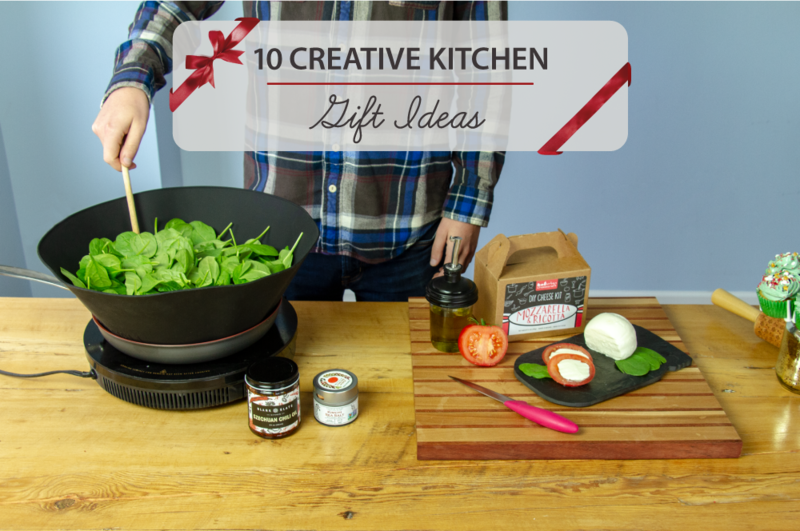 Spice up your gift buying game this year with these top 10 unique kitchen gift ideas for the holidays! 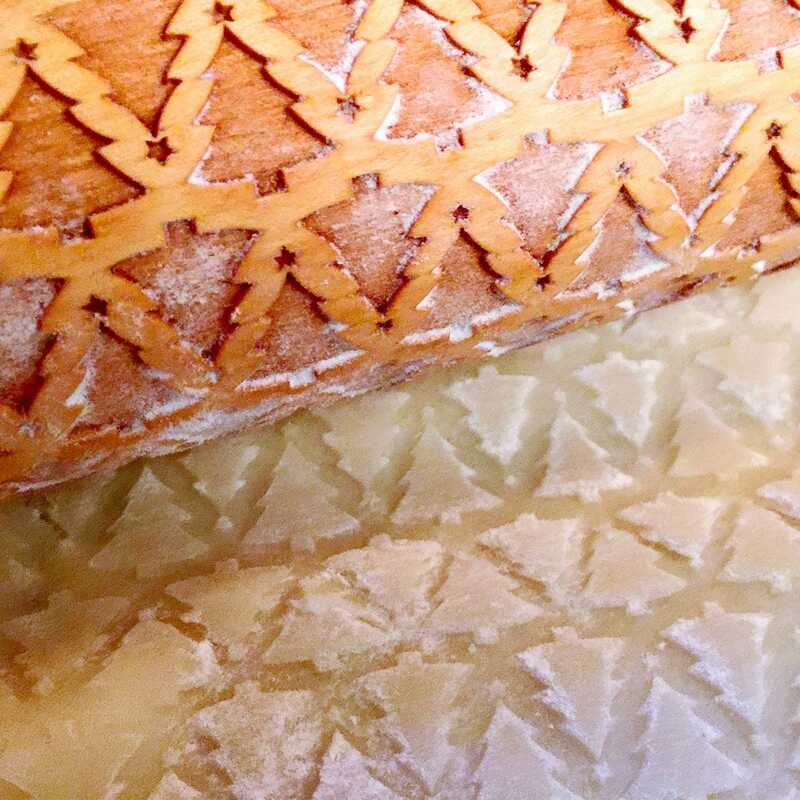 Give the gift of fresh, homemade Mozzarella cheese! 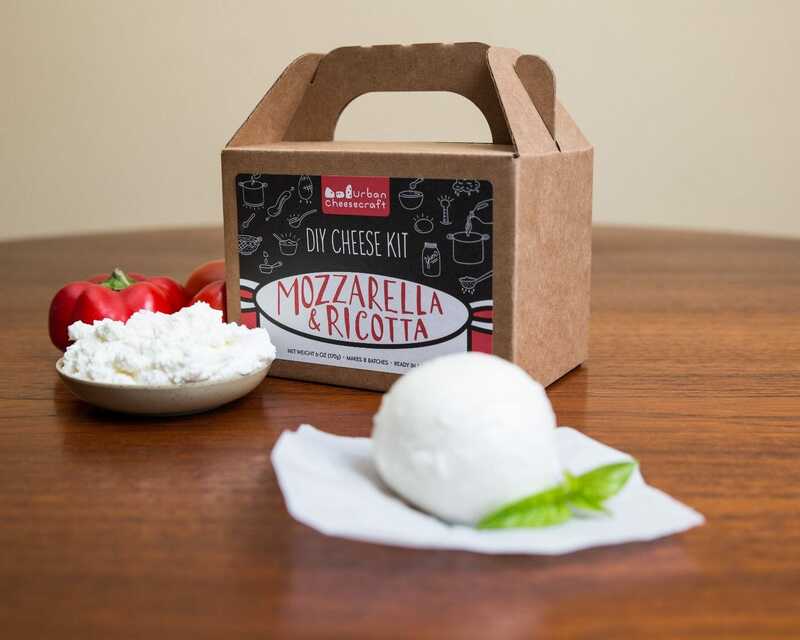 This DIY cheese kit allows you to make fresh, gourmet Mozzarella cheese in the comfort of your own kitchen. Can’t get much more fresh than that! 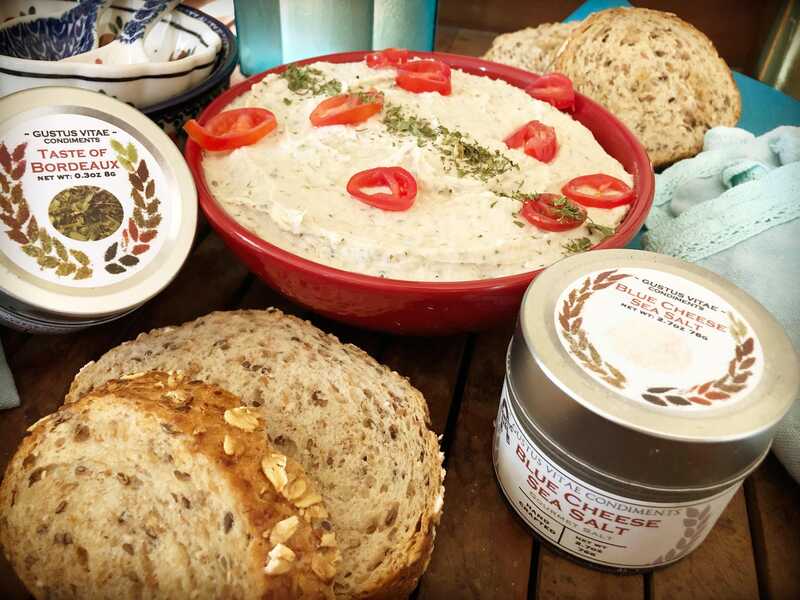 Dairy free and vegan cheese kits are also available. 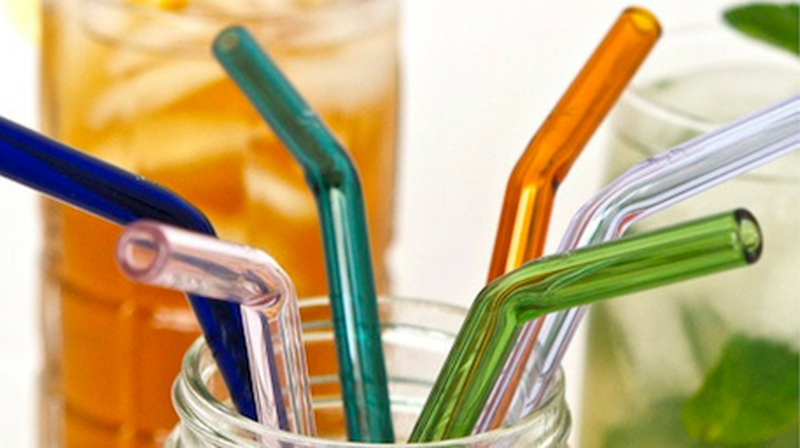 Be a part of the growing reusable straw trend! Not only do these straws help save the environment, they’re also convenient and look great! 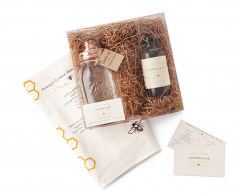 This gift set includes a reusable glass straw, a Mason jar lid, and a cleaning brush. Create and bake beautiful Christmas Tree patterned cookies and pies with one easy roll of this Humble Elephant rolling pin. 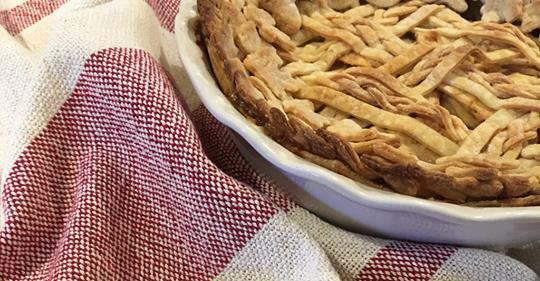 Create delicious and professional treats, cookies, pies, and other baked goods, that will impress your family, friends, and coworkers! 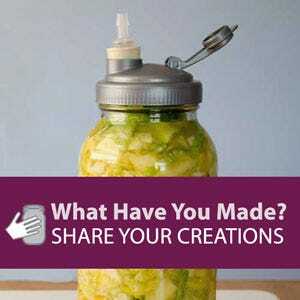 Make Mason jars more useful with reCAP! 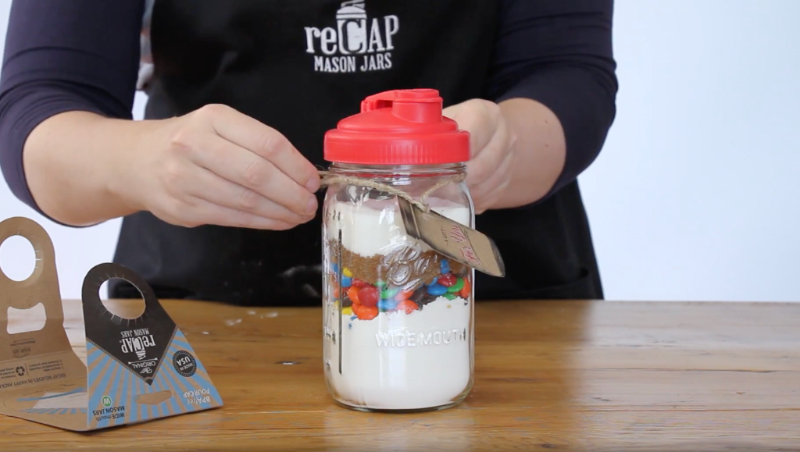 This multi-functional, reusable cap fits Standard sized mouth Mason jars. Perfect for on-the-go drinks and snacks, reCAP POUR can be used for convenient storage and home organization. Shake, Pour, & Store! reCAP Mason Jars Aperitivo Gift Set also makes a great gift for holiday gatherings and parties. Give someone the gift of entertaining! These award winning simple syrups will be the sugar on top of your holiday gatherings. 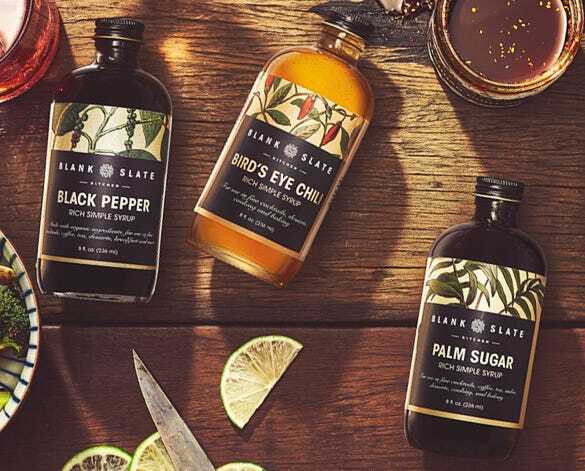 Blank Slate Kitchen’s simple syrups make for an intriguing and satisfying addition to your cocktails, desserts, and breakfasts. Flavors include Black Pepper, Palm Sugar, and Bird’s Eye Chili. You can even add a Hudson & Lee Mason Jar Cocktail Shaker to make it a gift set! Frywall lets you cook what you love without worrying about the mess. 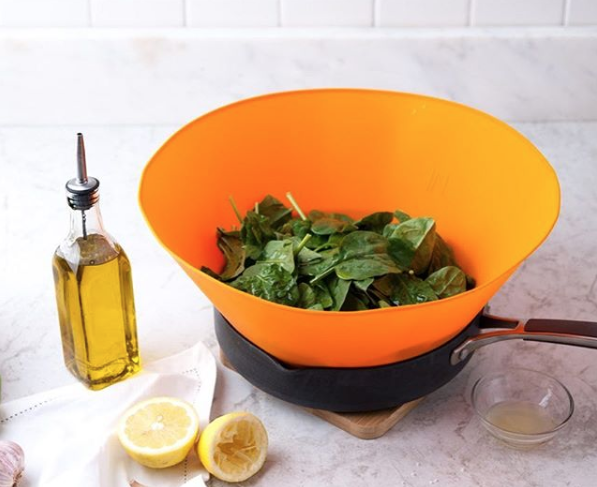 From burgers to tofu, spinach to marinara, Frywall keeps the sizzle in the pan and the spills and splatter off your stovetop. Fryall comes in 3 sizes that will fit small, medium, and large pans. Blank Slate Kitchen’s Szechuan Chili Oil would be a great addition to make Frywall a tasty gift set for cooking enthusiasts. 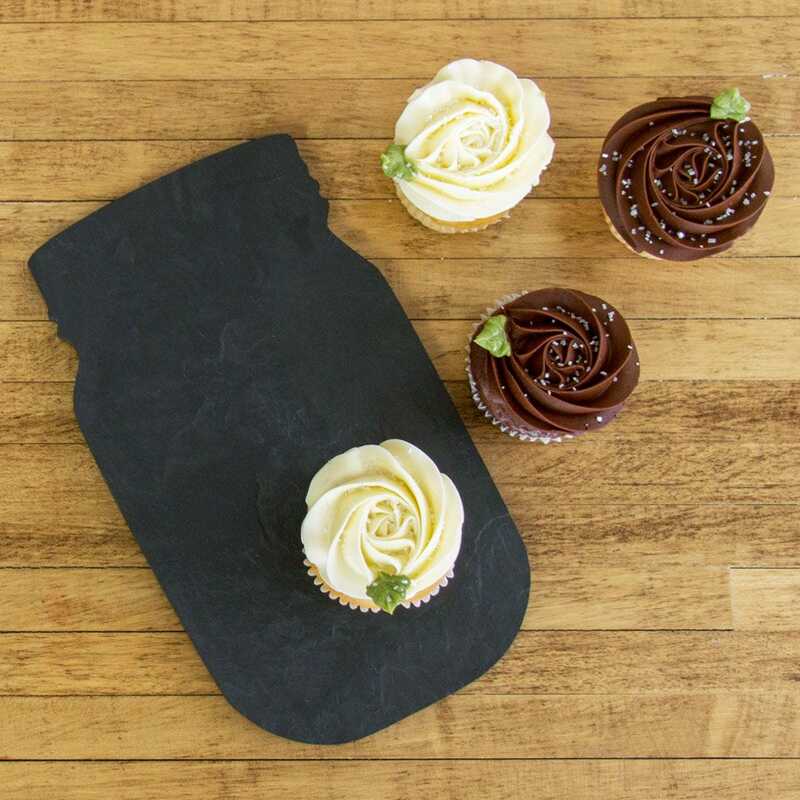 Bloom Displays make a great visual (and tasty) addition to any Holiday gathering... Each holder can hold 7 cupcakes (or muffins!) 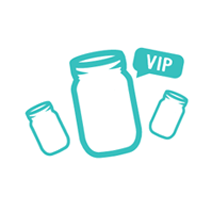 and can fit on both regular and wide mouth Mason jars. Not your ordinary spices. Gustus Vitae creates unique blends of gourmet sugars and spices. Some of the many flavors available include Vanilla Bean Cane Sugar, Snickerdoodle Cane Sugar, Raspberry Chocolate Cane Sugar, and All The Berries Cane Sugar. All the sugars and spices come in unique magnetic containers for easy keeping. Add some new flavors to Holiday cookies, meals, and more! Woven in a seemingly random pattern, the Modern Stripe Tea Towels are one of Loomination's newest designs! The tea towels are made with super absorbent 100% unmercerized cotton, woven for use and to stand up to wear. 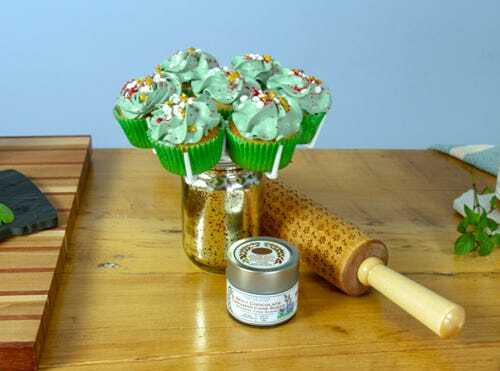 Use to line a basket of rolls, as a hand towel in a guest bath, or give as a memorable hostess or housewarming gift! These slate plates from Bison Hill Stonecrafts are handcrafted from reclaimed roofing slate and are multi-purpose kitchen workhorses. You can use them for food prep as a cutting board, and then for food presentation as a cheese board or veggie serving tray. It’ll make a handy gift that can be used during holiday events and parties (and beyond)! Got a pet lover on your gift giving list? Check out our Top 6 Gifts for Pet Lovers.